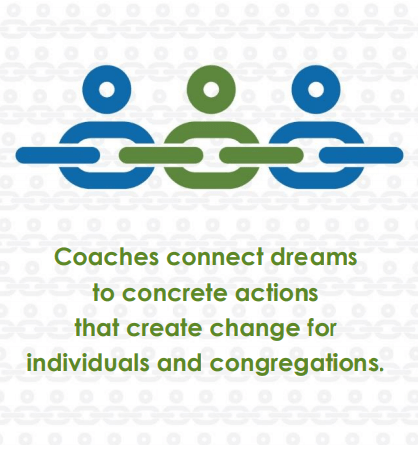 We have a group of coaches now, trained by ELCA Coaching, available to you and anyone you might refer. We recently posted a video of Bishop Erik Gronberg sharing his experience with coaching. Watch that video or learn more here: https://www.ntnl.org/coaching/, or you can even Request a Coach now. The Revs. 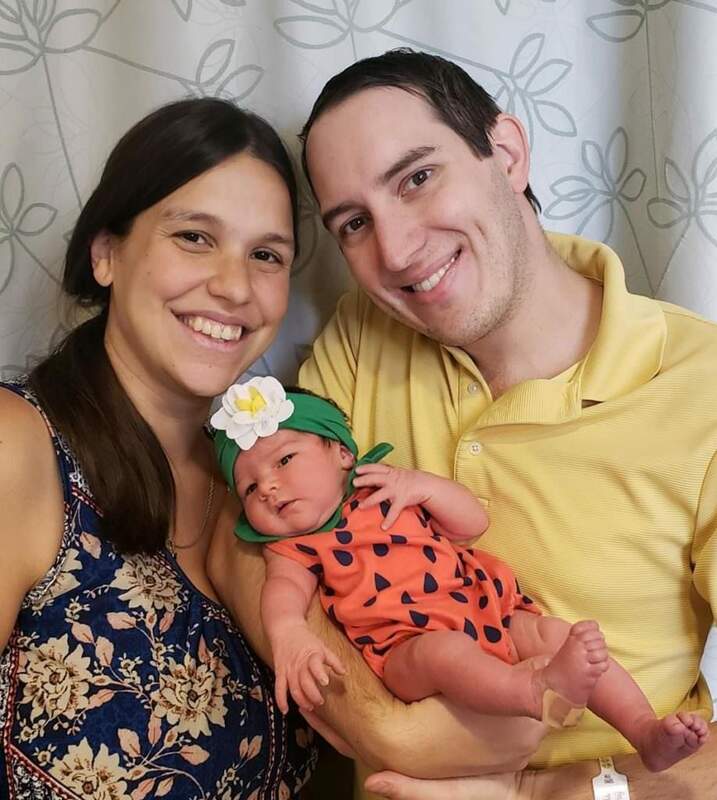 Amanda and Jeremy Ullrich recently welcomed Lydia Marie to their family! The two and one-half day “Undoing Racism” workshop presented by the People’s Institute for Survival and Beyond will be offered Tuesday, August 28, through Thursday, August 30. 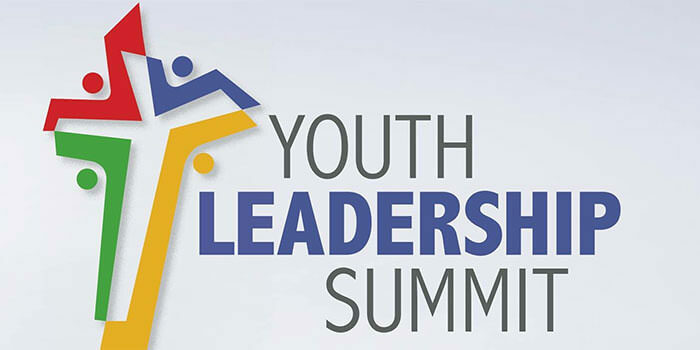 Sessions for the first two days begin at 9:00 a.m. and end late afternoon. The Wednesday session begins at 9:00 a.m. and ends at noon. The workshop is worth approximately 16 hours of continuing education units. 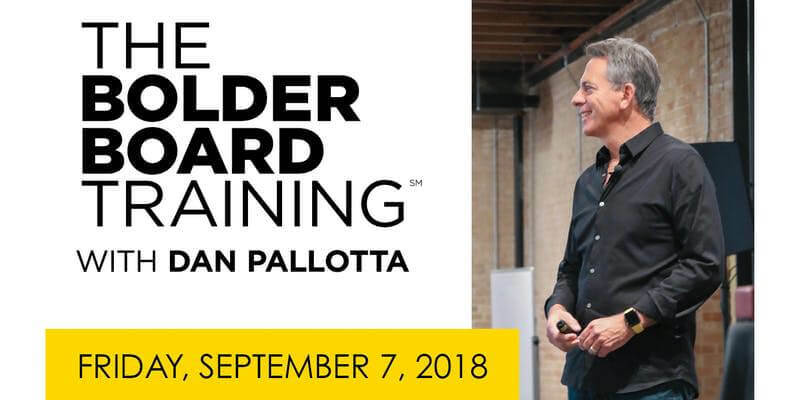 Register your interest in this North Texas training on Friday, September 7. Equipping households to daily respond to God’s extravagant generosity is a year round opportunity. Equipping individuals of each generation, age and stage to live as grateful stewards offers endless, creative possibilities. Congregations from across the NT-NL are invited to participate for FREE. Click here for full details and to register. Registration will remain open until September 30. Contact molly.beckdean@elca.org with any questions. The congregation of St. Matthew Lutheran Church (ELCA) is looking to partner with someone living in the Waco area who is interested in providing Bible study and planning fellowship opportunities for college-aged members and young adults. We are a small congregation (worshipping about 130 a week) with a large percentage of aging members. We find that our younger adult members have fewer opportunities geared toward their age and interests. We would like to invite a Christian with ministry gifts to offer Bible study regularly (maybe 2x a month) and a planned fellowship activity (1 or 2X a month). We would expect about 10 months of activity (going quiet in June and July). There is a modest stipend of $1500 (total) associated and distributed in 10 monthly installments; we anticipate that the work load would a cumulative 10-12 hours a month total including planning time, outreach, and implementation. We hope for a partner who is good at building relationships and who can be flexible as they learn the needs of young adults in our community. The person who partners with us would need to be in harmony with the theology of the ELCA though does not need to be a member of a Lutheran congregation. Questions and expressions of interest can be directed to Sharon_K_Johnson@baylor.edu. Starting June 29, 2018, the Lutheran Deaconess Association will be known as the Lutheran Diaconal Association. The change more accurately reflects the organization serving both deacons and deaconesses in education and formation in recent years. For questions or for more information, please contact Deaconess Lisa Polito, Executive Director of the Lutheran Diaconal Association, at deacserv@valpo.edu, or visit theLDA.org.